What Happens When Real Estate Agents Take Their Work Home With Them? 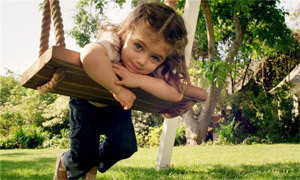 Have you ever toured a property and thought, “That’s exactly the kind of kitchen I would want in my own home?” Or, have you seen a high-tech toy in a property that you wished you had? 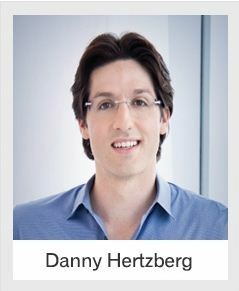 Danny Hertzberg, a member of The Jills®, the No.1 Coldwell Banker team worldwide and No. 1 real estate team in America, did just that. He has taken aspects from his most spectacular listings and incorporated them into his condo to create the ultimate Miami Beach bachelor pad. 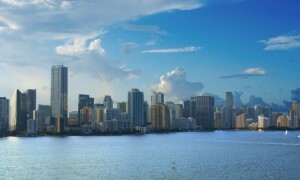 Hertzberg purchased his condo at 100 South Pointe Drive in Miami Beach back in 2012. 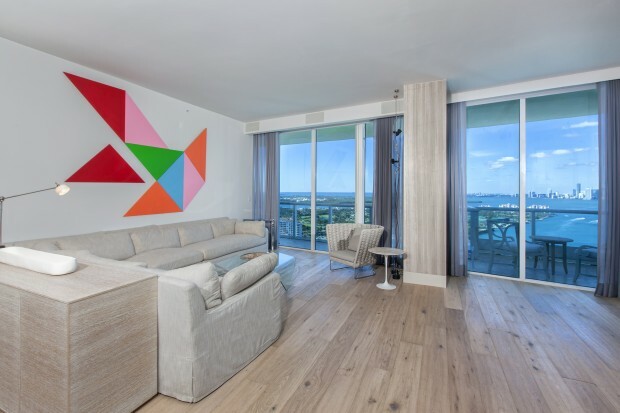 It was a standard two-bedroom, two-bathroom condo overlooking the Atlantic Ocean and the City of Miami. But, he saw more than just floor-to-ceiling windows in his 1,438 abode. He saw potential. Wanting to improve upon his own home, he started building a mental collection of things he liked from his listings and finding ways to incorporate them into his condominium. As Danny grew his real estate business over the next several years, he upgraded his condominium, piece by piece and sale by sale. Let’s take a look at these inspired rooms inside Danny’s condo. 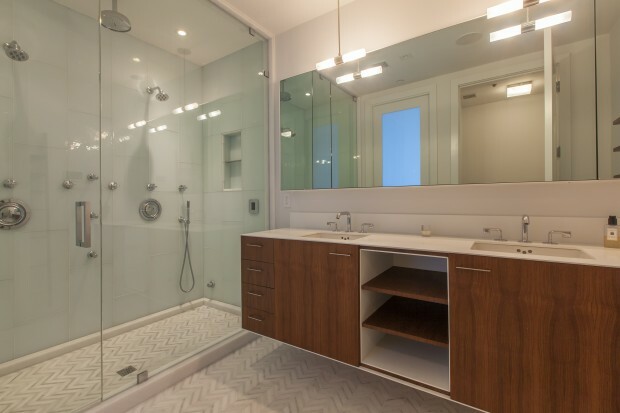 Hertzberg upgraded his master bathroom to include a custom-made counter top, vanity and mirror where a flat screen television is recessed behind the mirror. There is a special coating on the mirror that allows the TV to be viewed clearly when powered on. Next, he replaced the master shower and outfitted it with Waterworks fixtures. 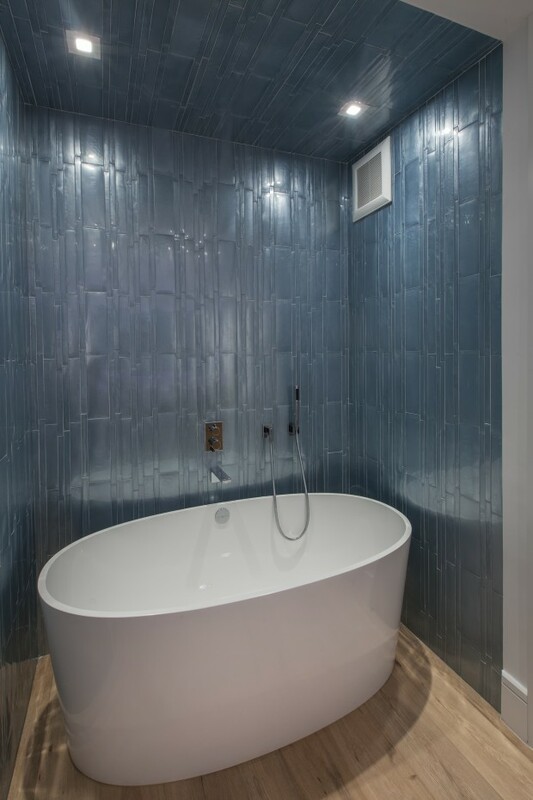 Hertzberg’s guest bathroom displays a Japanese-style soaking tub, sink made of reclaimed wood and poured concrete. 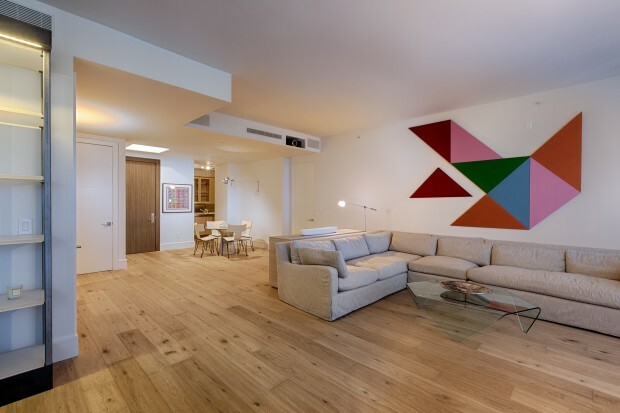 Hertzberg’s condo is wired with a fully interactive smart home Control-4 automation system, which can control everything from the blinds, lighting and music to the air conditioning, all controlled from his iPhone. Featuring expansive views of the waterfront from the living room, Hertzberg installed automated black out curtains to descend when the projector screen comes down. His bachelor pad is now under contract and Danny is ready to move into a single family home. If Danny could do all this with his own condo, can you imagine what he can do with an entire home? We will be sure to check in with him as he creates more spaces inspired by his spectacular listings. Attend a broker's open in Indian Creek with Coldwell Banker power team The Jills®.